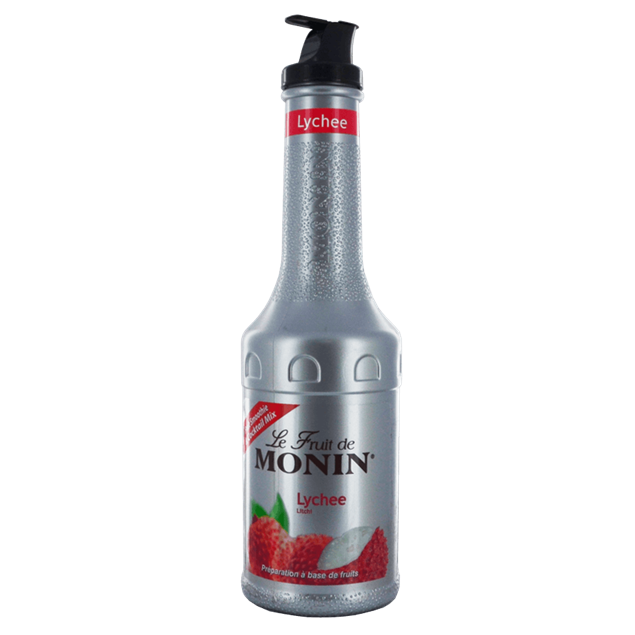 Sweet and fragrant it captures the pureé essence of the strawberry. 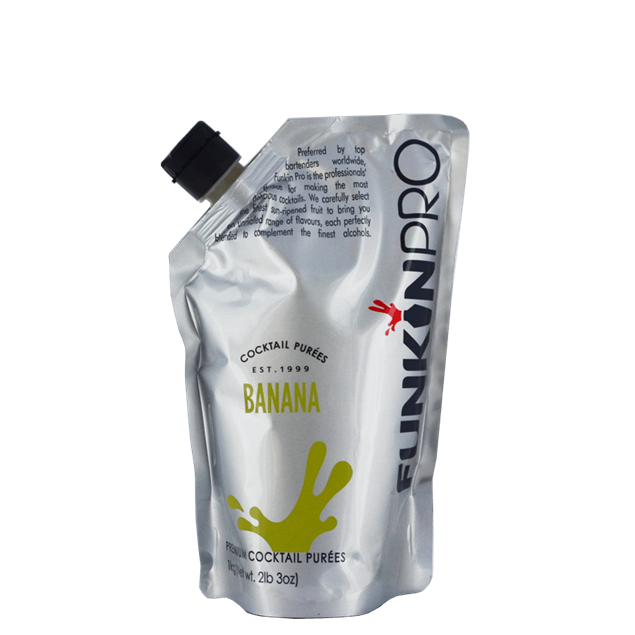 Funkin Banana puree is made from banana picked near the Equator in the Ivory Coast and Ecuador. 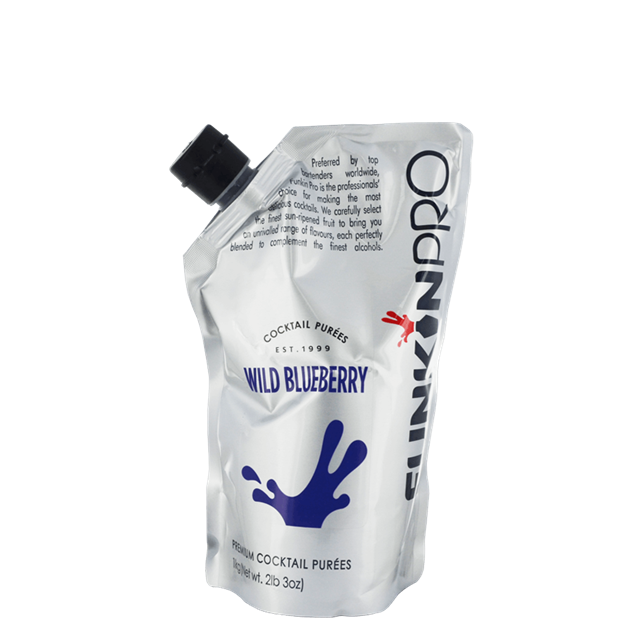 The hot climate and large amounts of tropical rain produce some of the world's best-tasting bananas to make this puree. 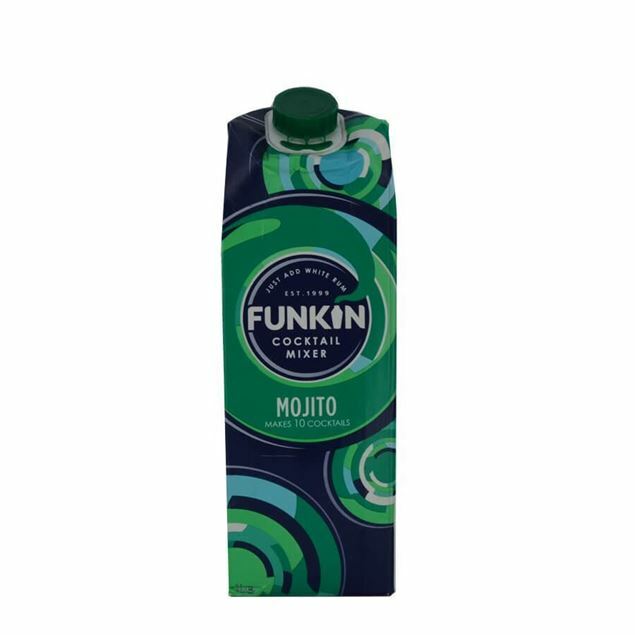 Whether it's a classic mojito or dark rum drink that needs that extra hit citrus. 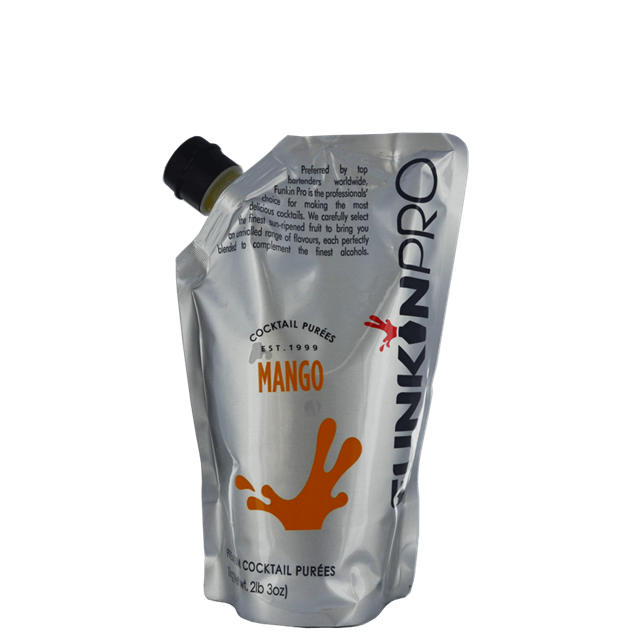 For a taste of exotic, Funkin Mango puree will serve you well. 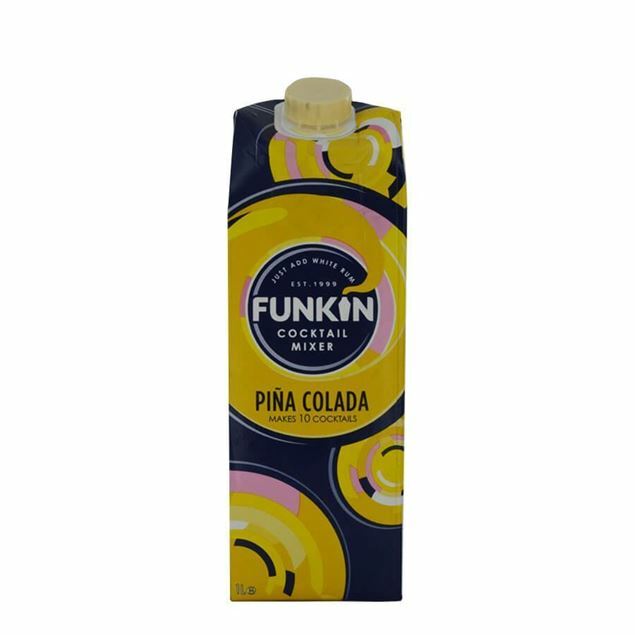 Mangoes make their way to Funkin HQ all the way from India and Peru and the full freshness of the fruit is simply bursting to be added to your drinks. 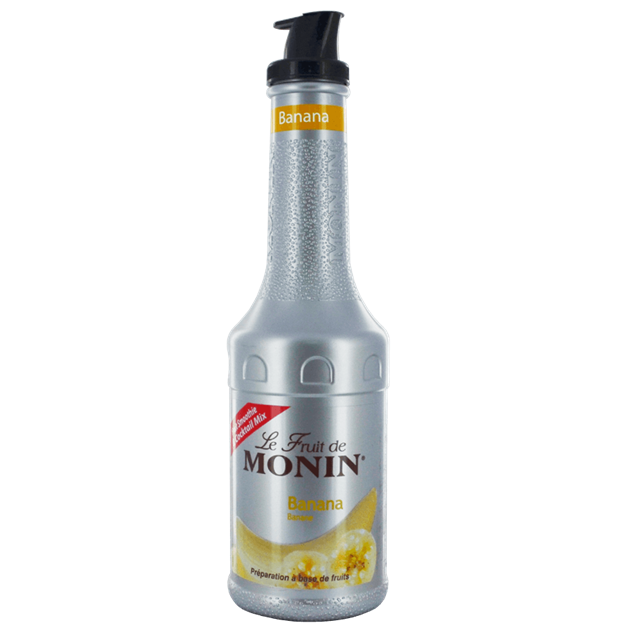 Tart and sweet all at the same, mango is a must for the Caribbean and tropically inspired cocktails, working wonderfully with the Caribbean favourite, rums, as well as all kinds of the other spirits. 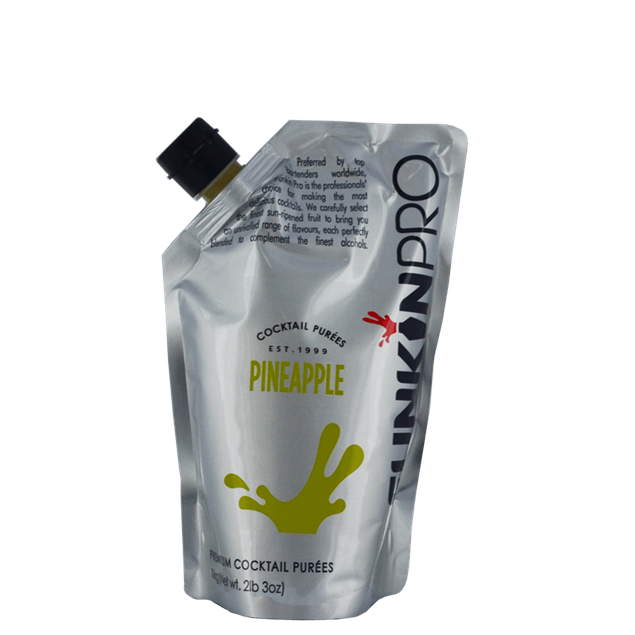 If you're looking to try something new, consider a mango collins. 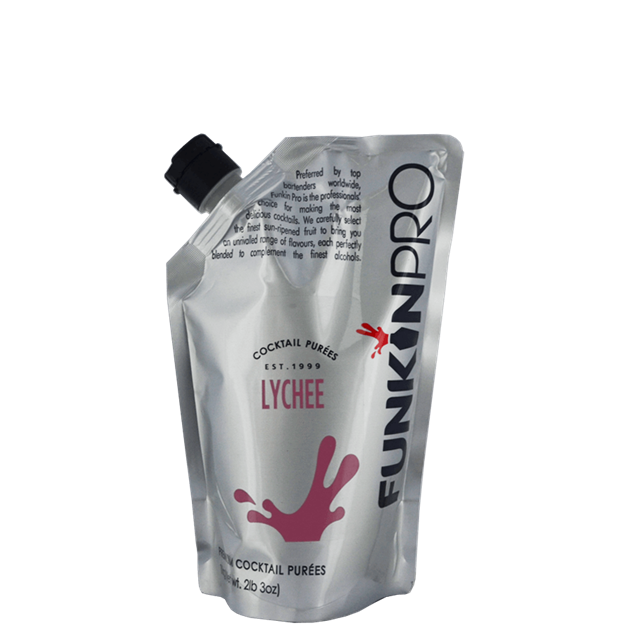 Funkin's Pineapple Premium Pureé, used by the UK's top A list style bars and chefs, and consisting of the finest globally sourced fruits. 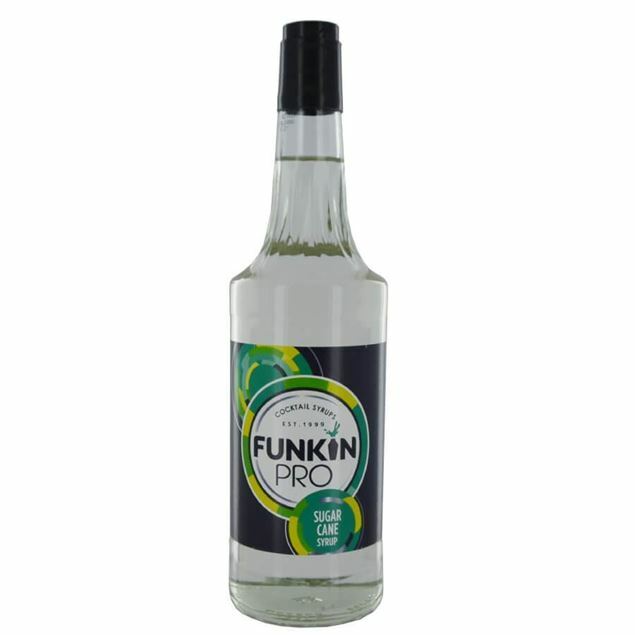 Funkin's Pineapple is super sweet and juicy and combines golden pineapple from Ghana with Cayenne Pineapples from the Ivory coast to deliver a fantastic tasting, sweet, fresh pineapple. 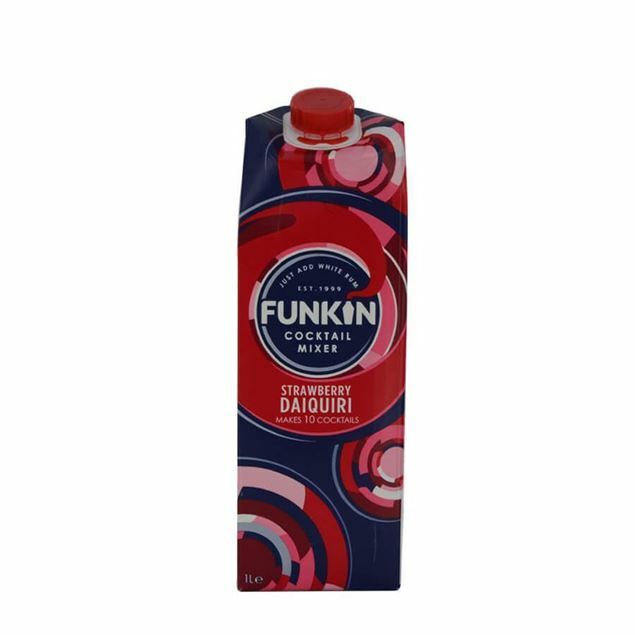 Funkin is proud to call raspberry one of its signature flavours and soft, delicate fruit is wonderfully evoked in their 100% natural raspberry pureé . 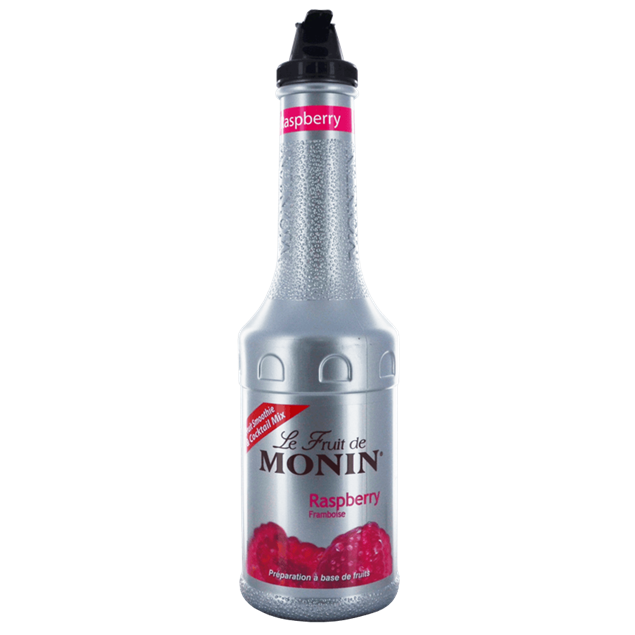 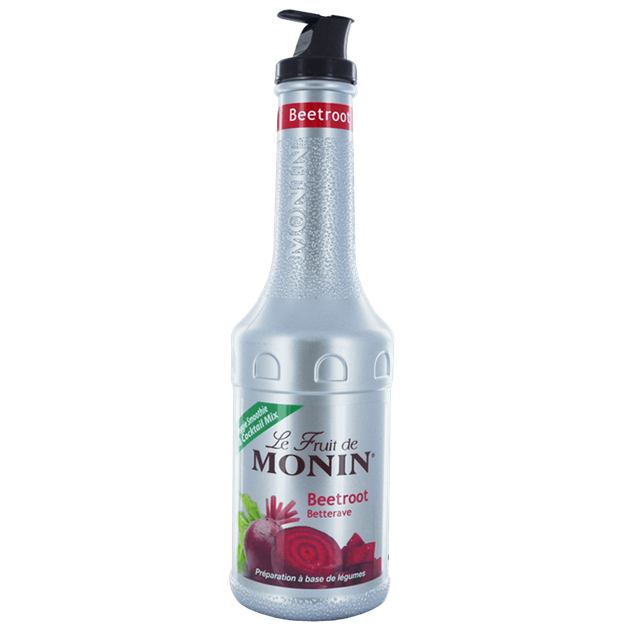 Raspberries are sources fresh throughout the year and the secret blend that funkin use incorporates three different varieties of berries ensuring a flavour you'll find nowhere else. 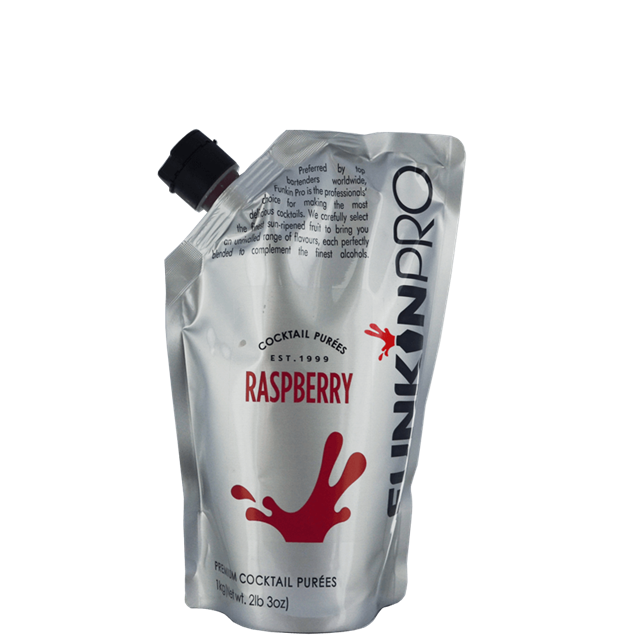 Team it with ginger and rum for a fiery mix or consider creating your own signature raspberry cosmopolitan. 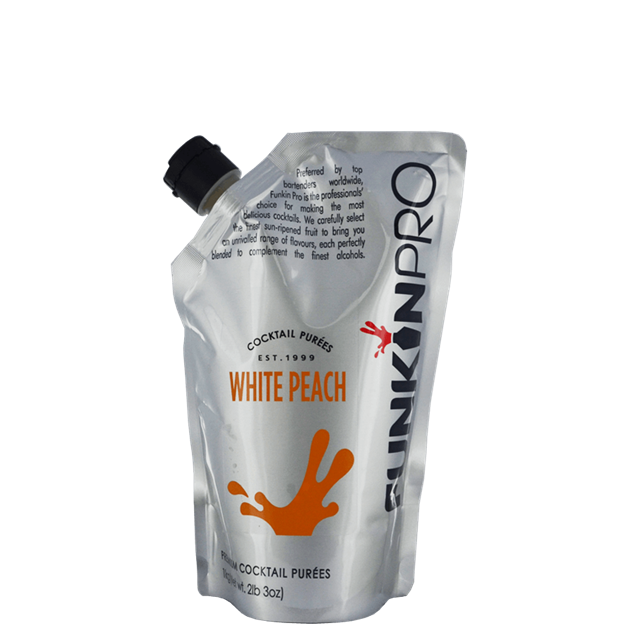 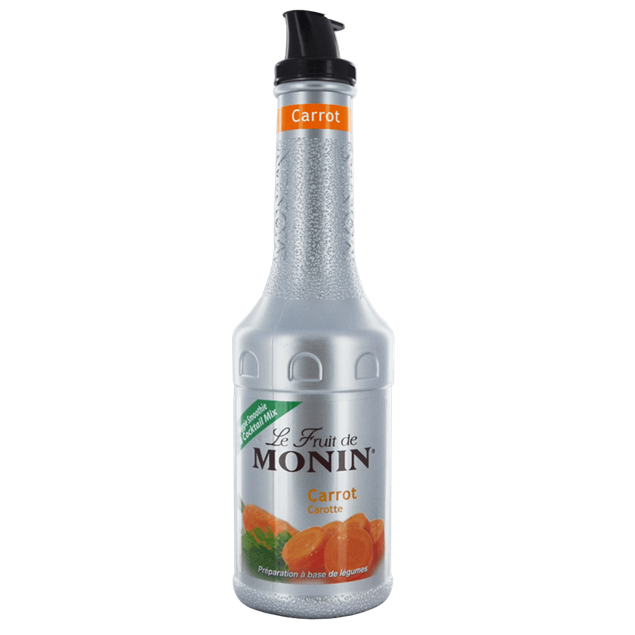 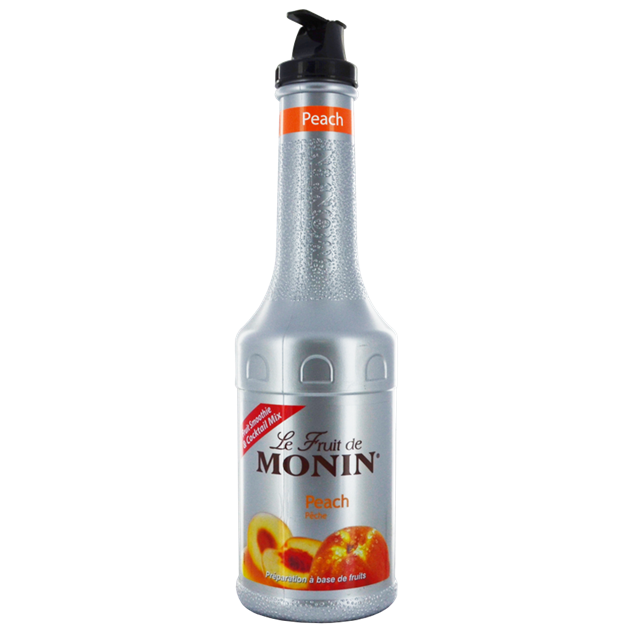 Funkin White Peach Bellini soft drink/mixer/mixer is intensely flavourful and utilises the natural juiciness of both French and Italian peaches. 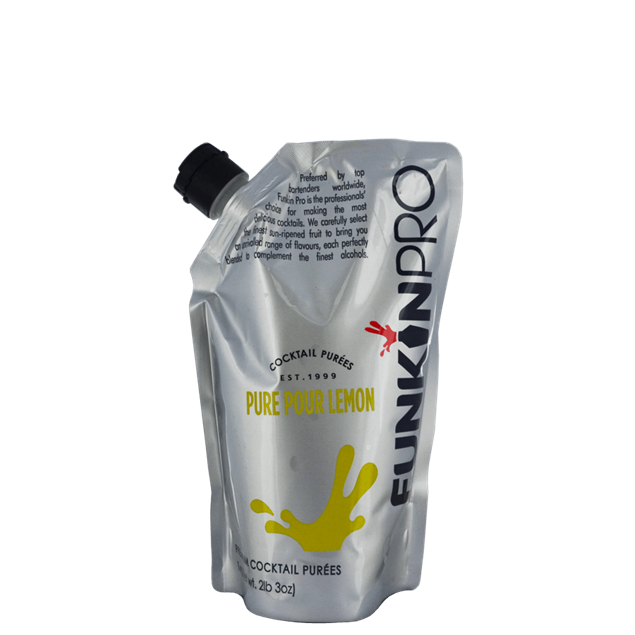 Funkin uses William Pear to capture the soft delicate flavour of the best juiciest and ripest pears. 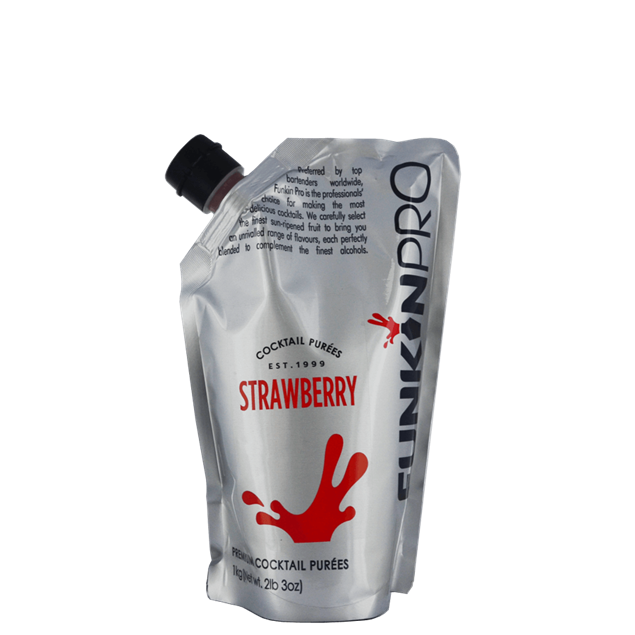 No Lemons have been harmed in the making of this Funkin puree, but they have been squeezed within an inch of their lives to create the tart, refreshing flavour of this cocktail puree, Funkin lemon puree pour puree is made from the finest Sicilian lemons and you can simply open and pour the soft drink/mixer/mixer into your drinks to add the fresh and zesty flavour which lingers and freshens up and drink.